This could transform the way we approach human regeneration. A new method of regenerating human tissue has been discovered by researchers at the University of Birmingham. The method harnesses the body’s natural healing process to target cellular regeneration using particles called extracellular vesicles, encouraging them to regenerate more effectively. The team’s research can be found in the journal Scientific Reports. The new process begins with the stimulation of cells to naturally produce nano-scale particles called vesicles. According to one of the researchers in a video produced by the University, Dr. Owen Davies, EPSRC E-TERM landscape fellow at the University of Birmingham and Loughborough University, “What we aim to do is to capture these vesicles, to purify them and then to exploit them as a regenerative tool.” The method opens up entirely new possibilities for the regeneration of bone, teeth, and cartilage. 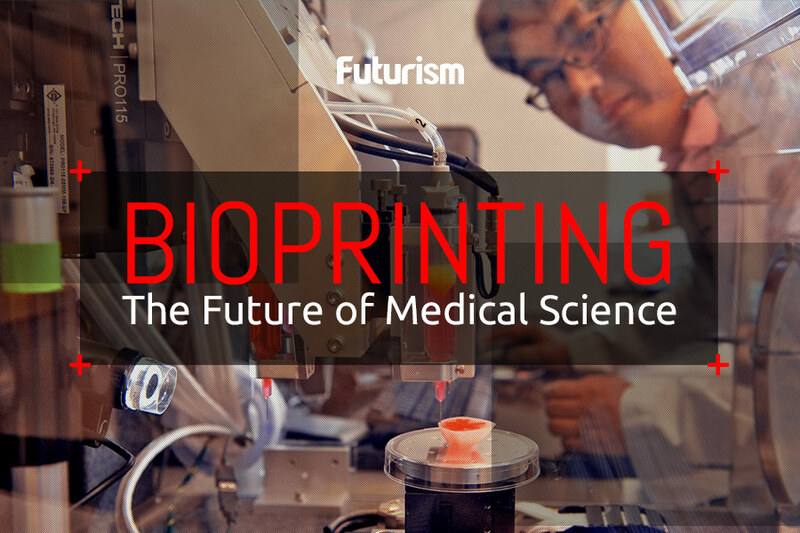 An article on EurekAlert explains that current regenerative methods have definite limitations which this new technology will allow healthcare providers to circumvent. Grafts taken from patients have greater risks of morbidity and often cannot meet the demands posed by some circumstances, bone tissue transplants from donors run the risk of being rejected by the recipient, and other methods have possible serious side effects and prohibitive costs. The extracellular vesicle method allows researchers to regenerate human tissue without running into these factors and others like the ethical concerns inherent in other developing solutions like stem cell therapies. Developments allowing medical professionals to work at the nanoscale has created a new smorgasbord of possibilities for treating well-established issues in new and novel ways. Medical researchers are devising ways to repair blood vessels using “nanoneedles,” making gene editing easier with the addition of carbon nanotubes, and allowing for earlier cancer detection with nanobiotech chips. Regenerative medicine will lead us into a new era of medical science. Diseases that were difficult to battle in the past, like osteoarthritis and multiple sclerosis (MS) may finally have definitive treatments so patients can start to see their bodies really regenerate. Long-term, and admittedly lofty (if not unreachable), goals of this emerging field could also see the beginnings of humanity finding the secrets to living longer, perhaps even indefinitely.